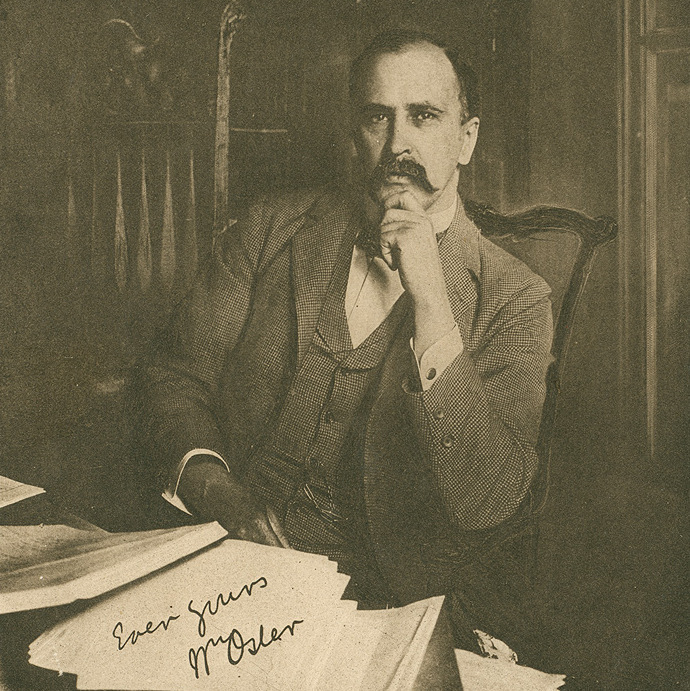 Please join us on Osler Day as the three finalists from the Pam and Rolando Del Maestro William Osler Medical Students' Essay Awards will deliver their presentations. The winner will be announced at the Osler Banquet. Congratulations Aditi, Benjamin and Kacper! For more information on the essay contest, click here.